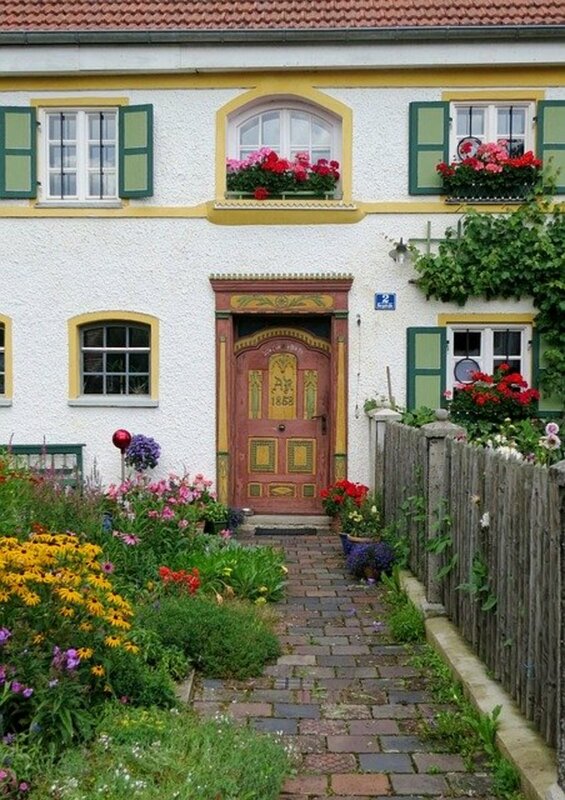 In Feng Shui, your front door is considered the mouth of your home's chi as it is where new energy comes into your home. 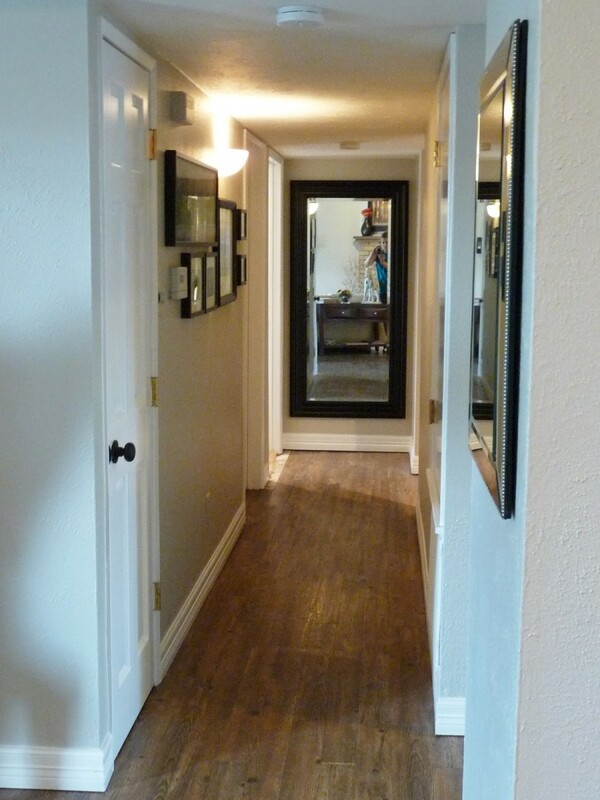 Learn how to make the most of your entryway's chi. When it comes to bathrooms, feng shui practitioners often forget about them all together. I personally feel that it is one of the most important rooms in the house. Quick and easy tips on how to change the chi in your home. 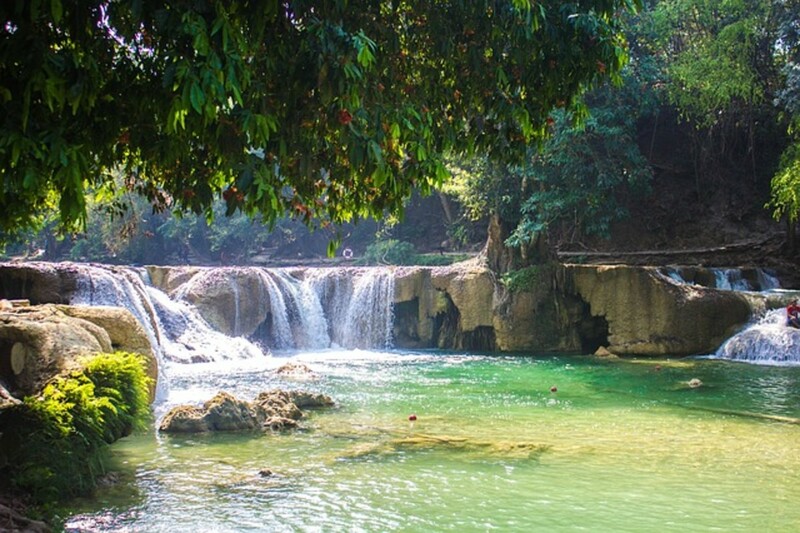 Make minor Feng Shui adjustments and allow positive energy to flow more easily. 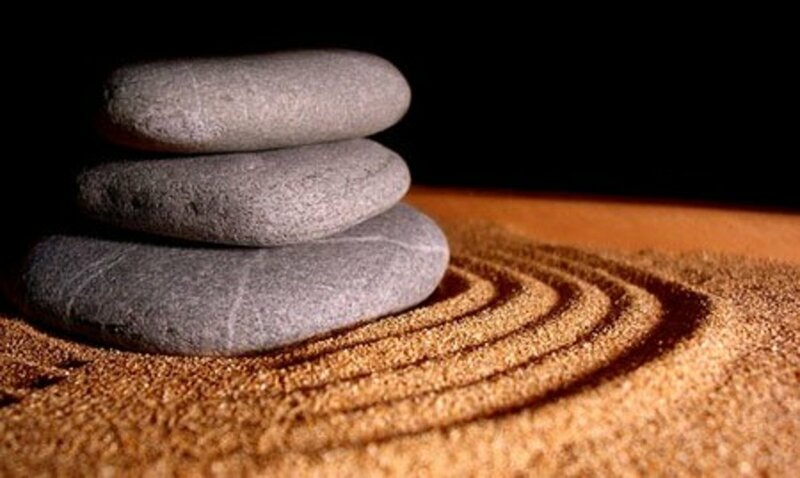 Some hints and tips to help create a well balanced and prosperous work environment using the ancient practice of Feng Shui. 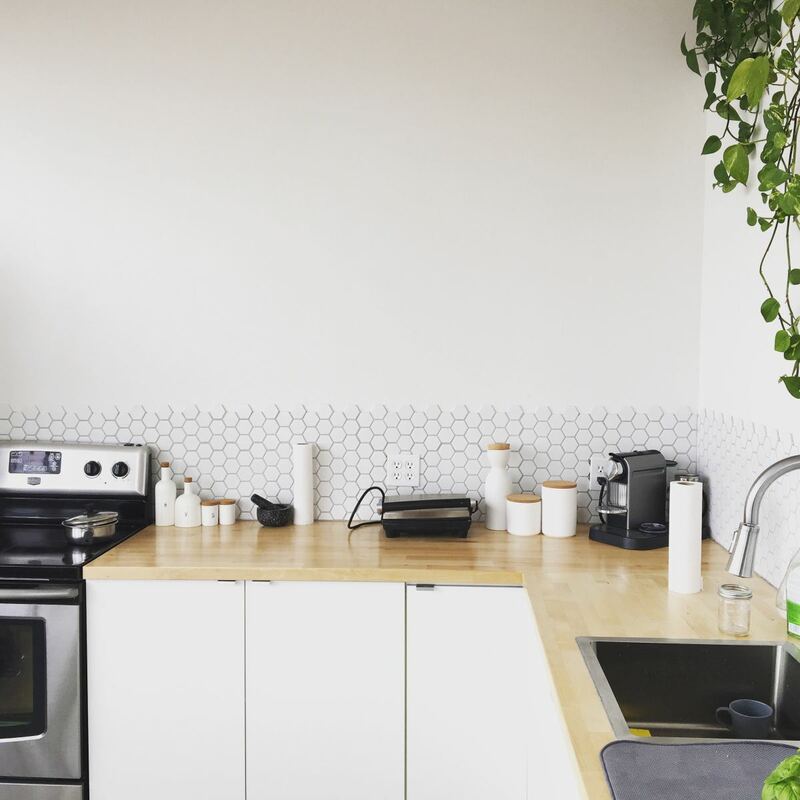 Your kitchen is your prosperity room. It is the room where you nourish your body and have family interactions. 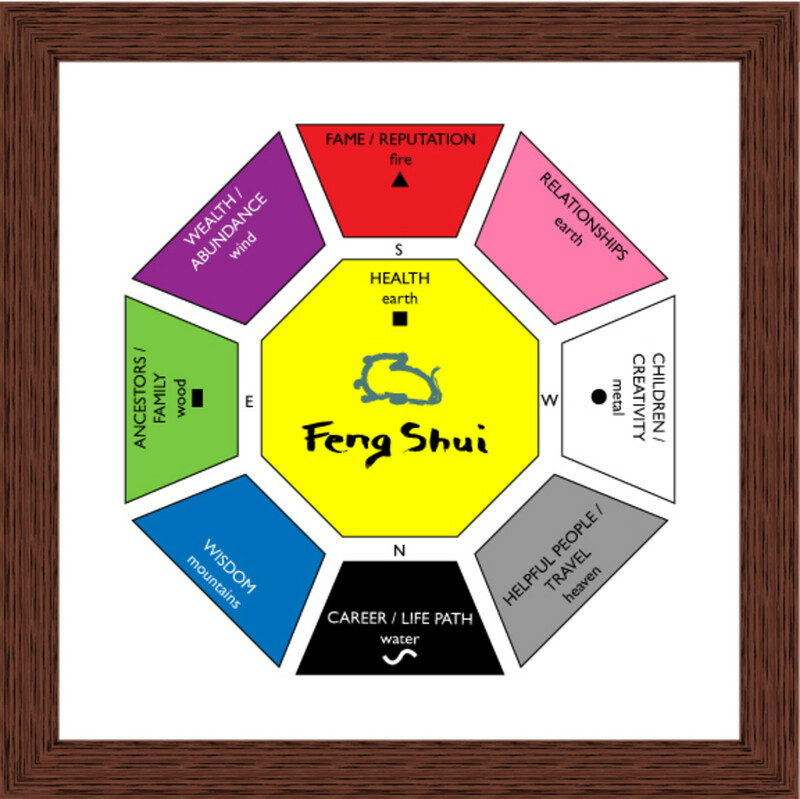 Here are some tips to help you create some balance using feng shui. The use of mirrors in your home with feng shui in mind is a very important aspect to consider. Mirrors can have a postive impact or negative impact upon the feng shui energy in your home. It is most vital to learn the correct ways to use mirrors to produce the positive feng shui energy in your home that you are stiving to accomplish. 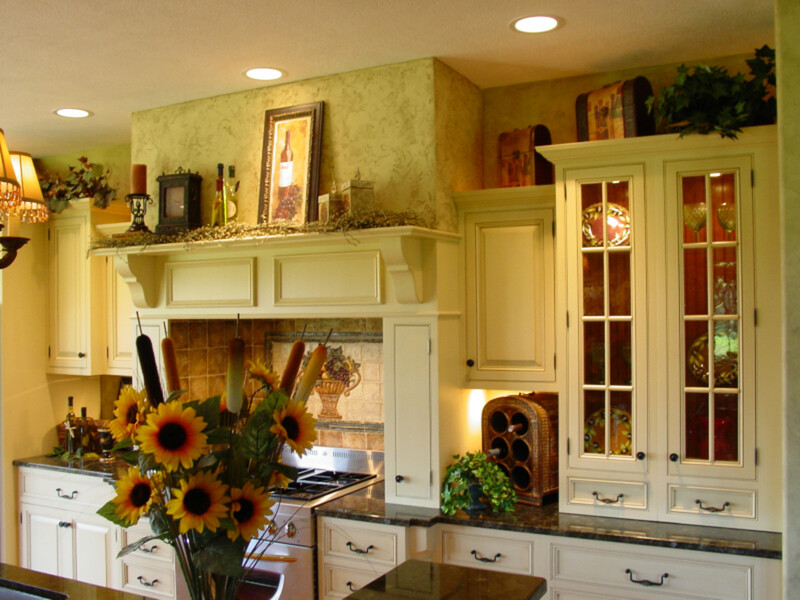 Feng Shui facilitates harmony and balance in your life through object placement and orientation. 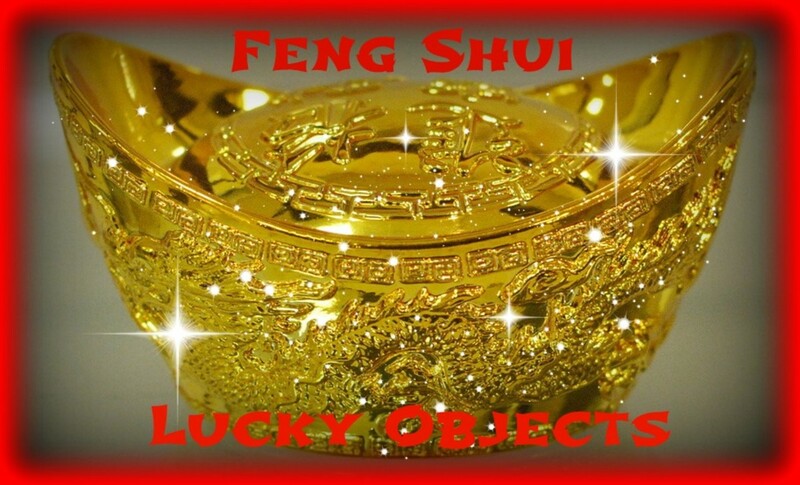 These lucky objects will help attract your desires including wealth, love, health, success, and more. Mobile-friendly! 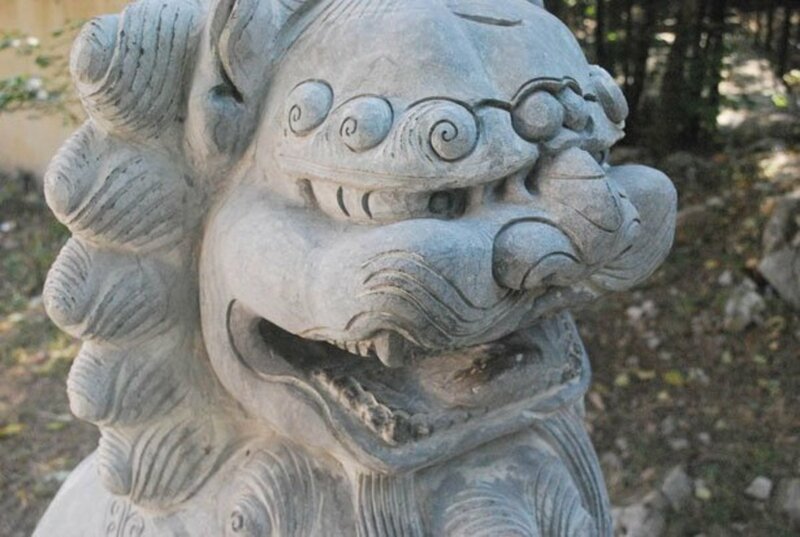 Feng Shui is an ancient art used for centuries. Use its power to attract wealth into your life!